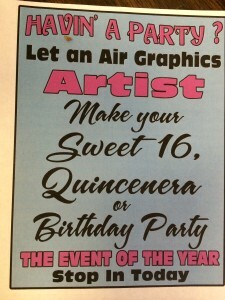 Air Graphics » SWEET 16 PARTY!! WE COME TO YOU!!!! 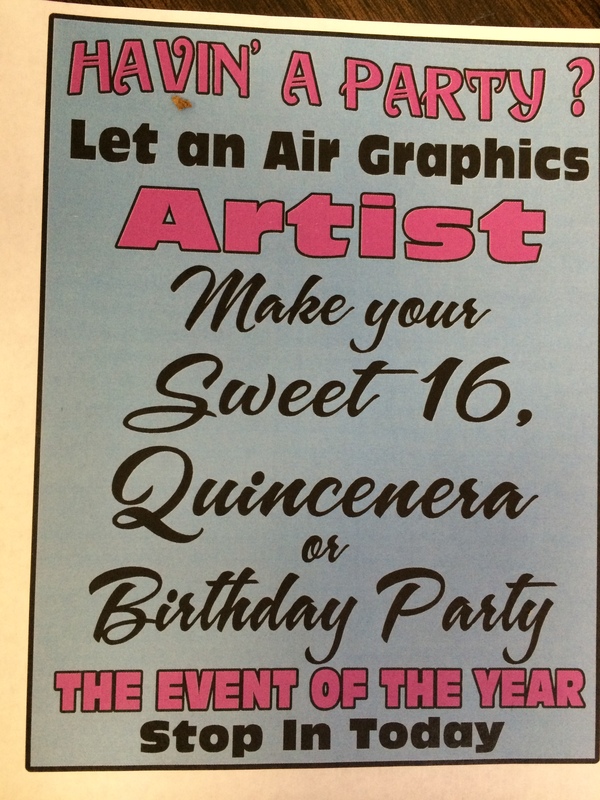 SWEET 16 PARTY!! WE COME TO YOU!!! !